This is a new recipe for a babka – it is very moist and tastes delicious. I serve it just dusted with icing sugar but you could add a thin chocolate glaze. Grease & flour well a large babka tin, tapping away any excess. Beat well together the butter and sugar till pale and fluffy. Beat the eggs well and gradually add them, beating the mixure after each addition. Mix in the vanilla essence, apricot jam, orange zest and juice. In a seperate bowl mix the flour, baking powder and cocoa together. Fold the flour mixture into the beaten mixture. Spoon the cake mixture into the babka tin and level the top. Bake for 50 – 55 minutes until the babka has risen and a cake tester comes out clean. Cool for at least 5 minutes in the tin, then turn this out onto a wire cake rack to cool. 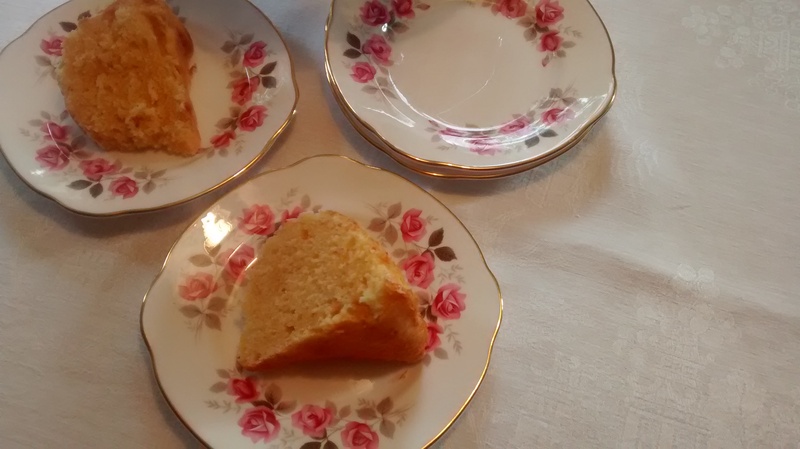 Served on Crown – fine bone china – England (no pattern name given). It has taken me a while to get to this recipe for a super chocolate babka . 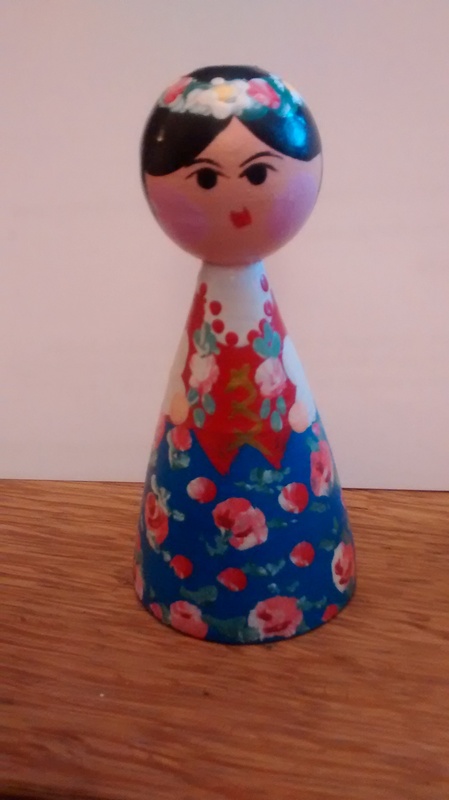 I had bought an unused, still with stickers, Oneida babka tin in a charity shop and wanted to try it out. I looked up several recipes and tried then out. The first one was like rubber, the second was dry as dust but finally the third one turned out well. 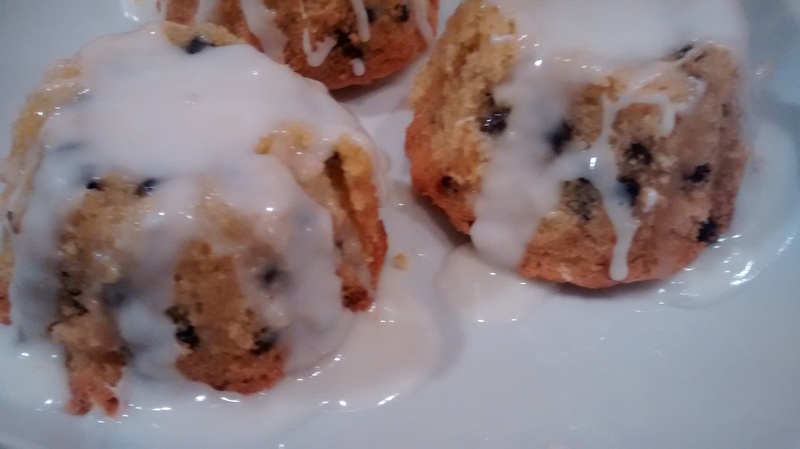 I have adapted this recipe from one that is found in the older Be-Ro(flour) recipes books. This recipe just uses cocoa powder. These books were ones I used as a child , they contain simple basic recipes for traditional British cakes & biscuits and are very easy to follow. One tip I have learnt when using these tins is that it is best to brush them well with melted butter and then sprinkle dried breadcrumbs over the surface to prevent sticking – I think this works better than flour. You need to use a large bowl for this cake mixture. Rub the butter into the flour so that the mixture is like breadcrumbs. Stir in the salt, sugar and cocoa powder. Lightly beat the eggs and add the evaporated milk, the water and the drops of vanilla essence. Stir the liquid mixture into the dry ingredients mixing thoroughly to give a thick batter. Pour the cake batter into the tin. Bake for around 40 to 45 minutes, checking it is baked with a cake tester or wooden skewer. 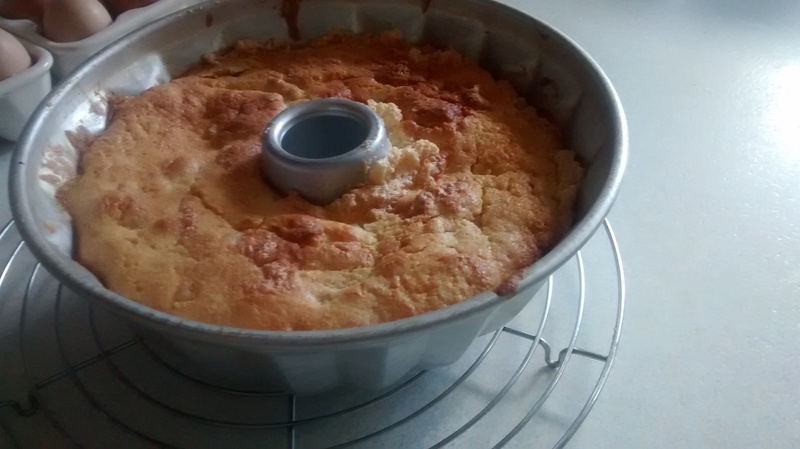 Leave to cool in the tin and then turn out the cake onto a cooling rack. Heat up some milk in a small pan (I use a bit more than is needed and measure it out after heating). Blend in the cocoa powder. 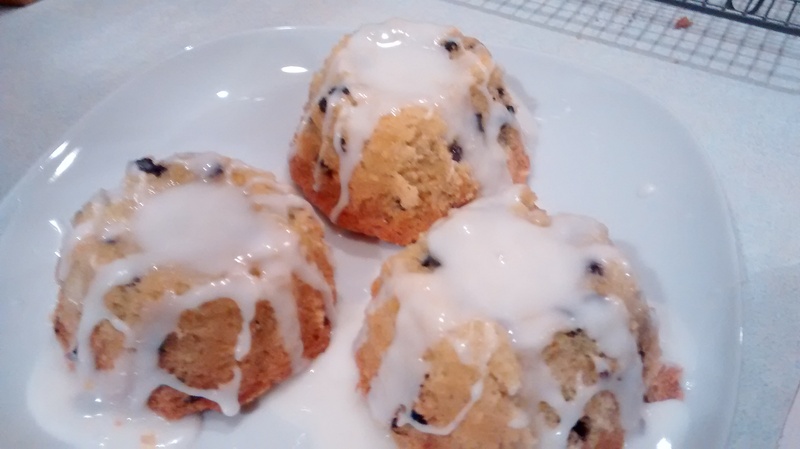 Stir in the icing sugar, milk and essence (I add the sugar in stages -aiming for a slightly runny icing) and beat until it is thick and smooth – adjusting with icing sugar and extra milk as necessary. Try and dribble the icing over the cake first, rather than spread it on with a spatula. Then use a spatula to even it out over the whole cake. The tea service is Lyndale, by Royal Standard from the 1950s. The green teapot is Cafe Culture by Maxwell Williams. 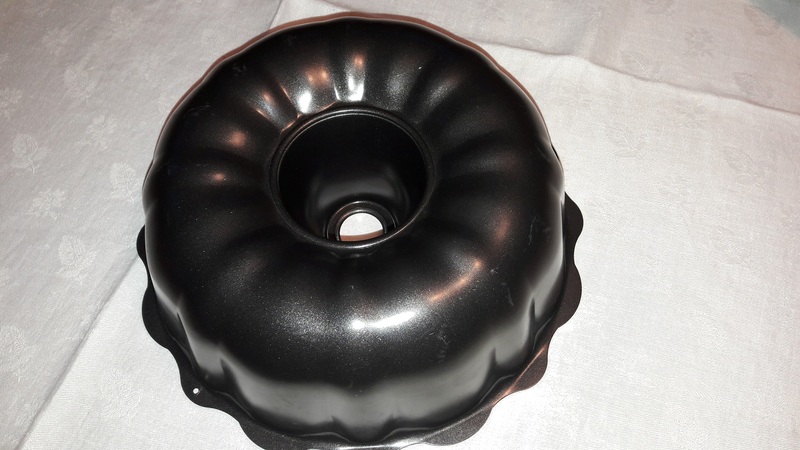 If you have any left after serving, then this cake keeps well if kept in an air tight container. 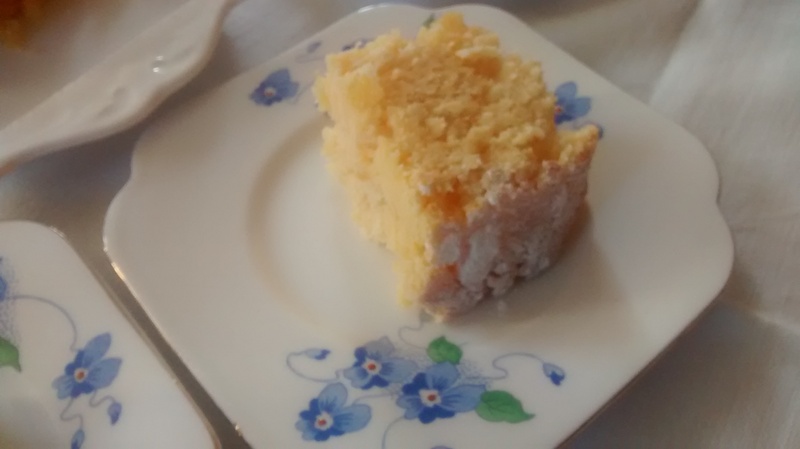 I use a plastic cake saver from Morrisons Supermarket which is really useful (however a cake stand on a foot is too high – you have to use a lower stand or plate). 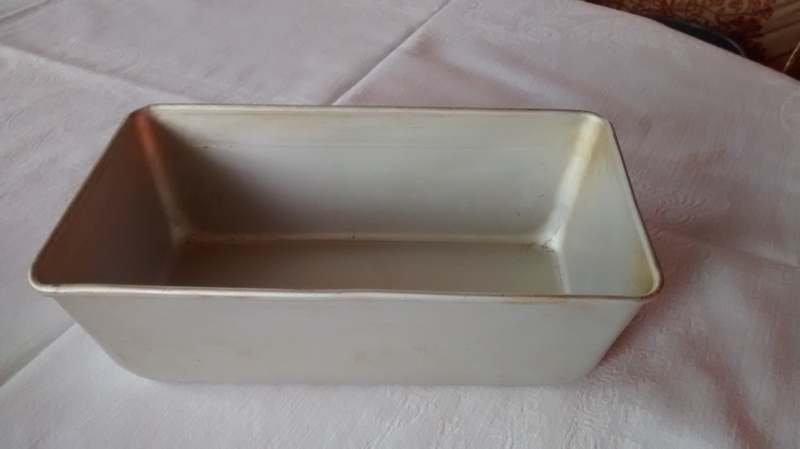 The plate is Beechwood by Royal Adderley, 1955 to 1964. 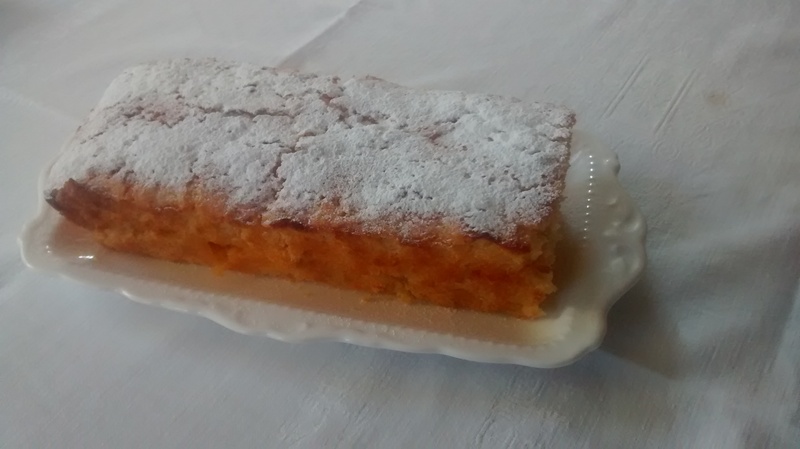 Potato flour is used in many Polish recipes for a variety of cakes. 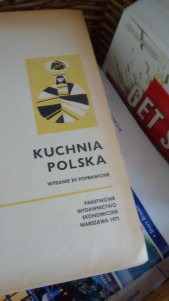 This recipe is for a babka (click here for earlier post) using a mixture of wheat flour and potato flour and is adapted from a recipe in my old Polish cookery book. In the past potato flour was hard to find in England but now you should be able to find it in most Polish shops. 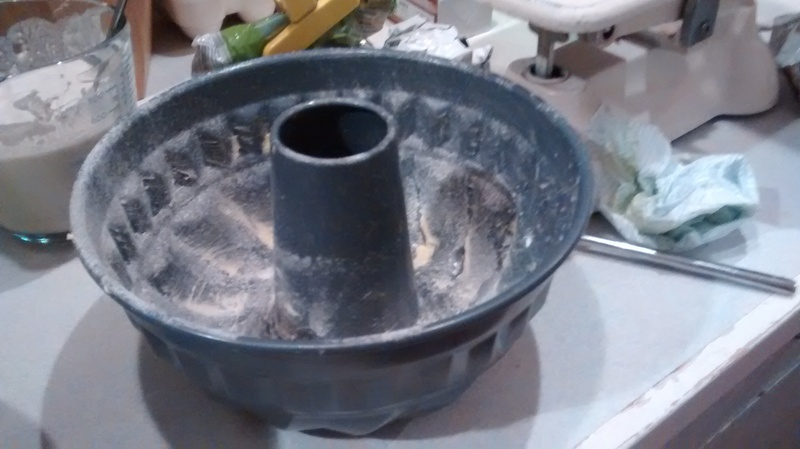 One of my Polish friends in England said she had tried using cornflour in baking when she could not get potato flour but she did not think it gave as good results. 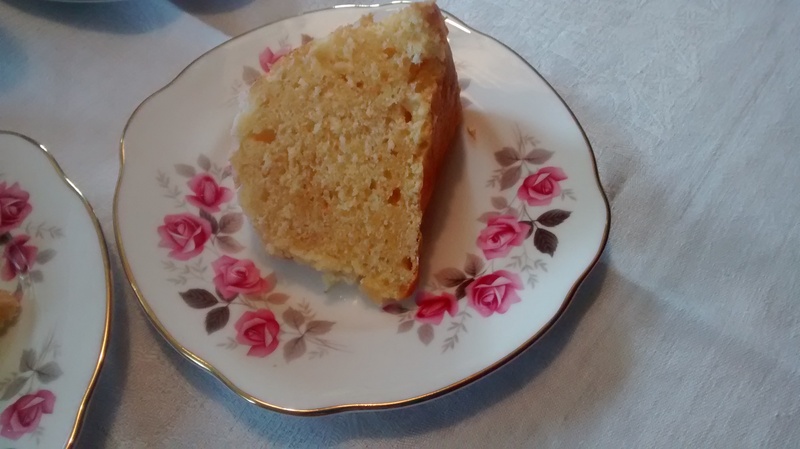 Recently in a repeated radio programme on BBC Radio 4 Extra I heard the late Marguerite Patten say that cooks in Victorian England used potato flour in cake baking on a regular basis. Fine Grater – Microplane Graters are Super For Lemon Zest. Grease and flour a large babka tin. Mix the flours together with the baking powder and leave to one side. In a large bowl, cream the butter and the icing sugar until the mixture is pale and fluffy. Beat in the egg yolks – one by one. Then beat in the lemon zest and juice. In a separate bowl beat the eggs white until they are stiff. Fold the egg whites into the creamed mixture. Gently fold the whites in the flour mixture. Place the mixture into the prepared babka tin. Place the tin in the centre of the oven and bake for around 30 – 40 minutes. Check with a cake tester. Remove from the oven and let the cake cool a little. 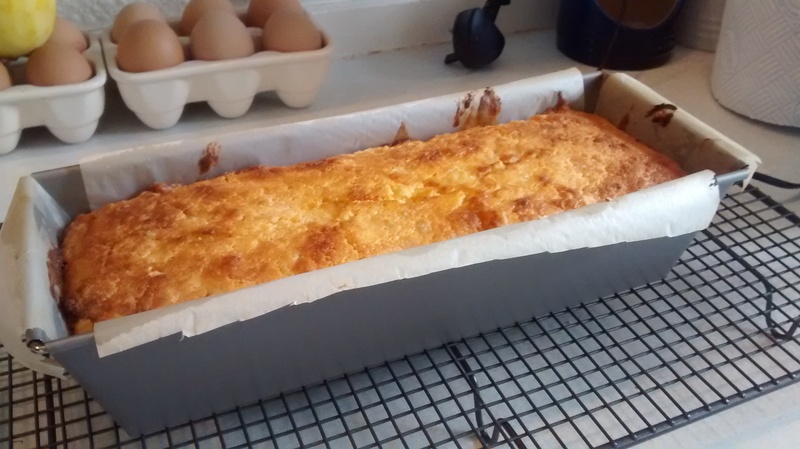 When cooled – remove carefully from the tin – this is easiest when the cake is nearly cold. Dust the cake with icing sugar or pour over it a runny icing glaze. 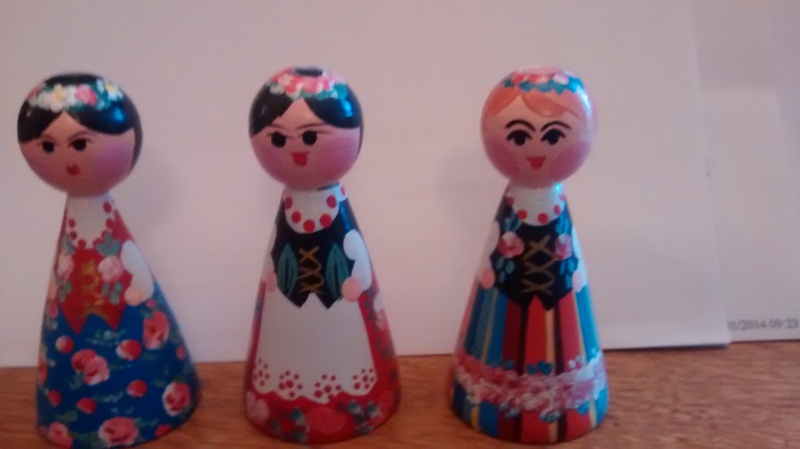 At the moment (February 2016) Marks & Spencer are selling babka tins at a reasonable price – I bought one to add to my collection! 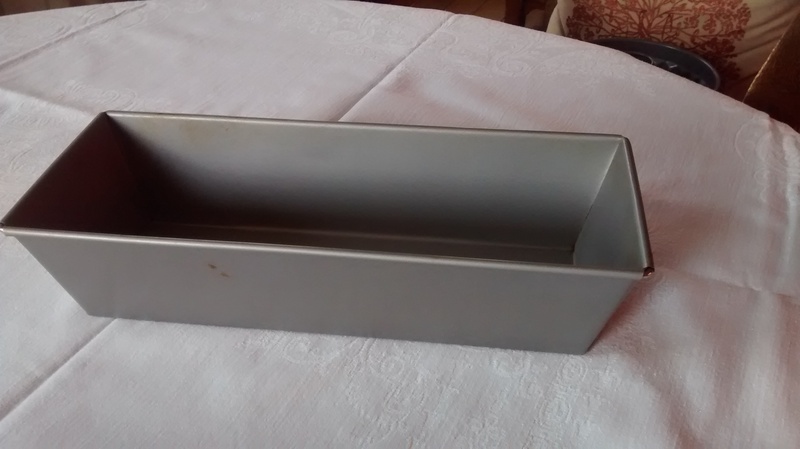 and secondly a 2lb loaf tin. 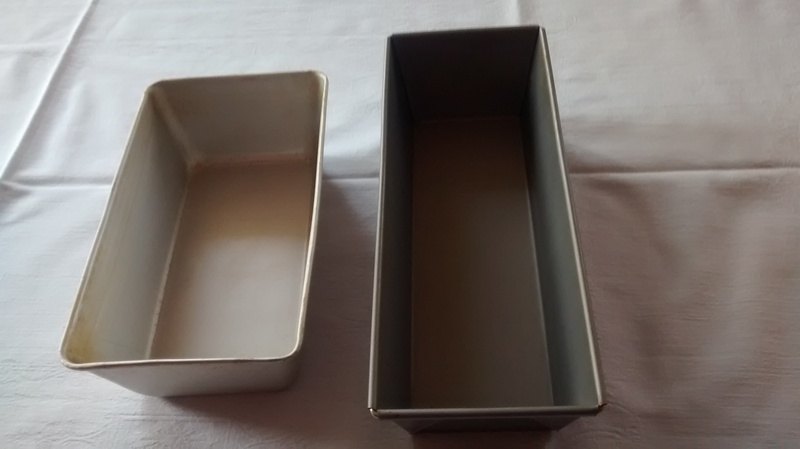 You need to grease and line the tins or use loaf tin liners – I discovered these recently and think they are a boon. You can get them in 2 loaf sizes. They are available in many stores but also you should also be able to find them in the cheaper discount stores. 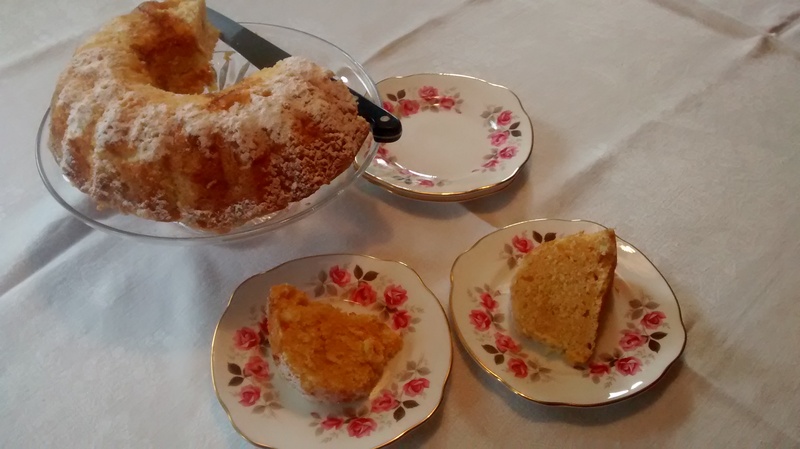 Colclough Longton Bone China …..
A babka is a large cake and babeczki are small cakes. For a general description on what a babka is – read my post – Babka. 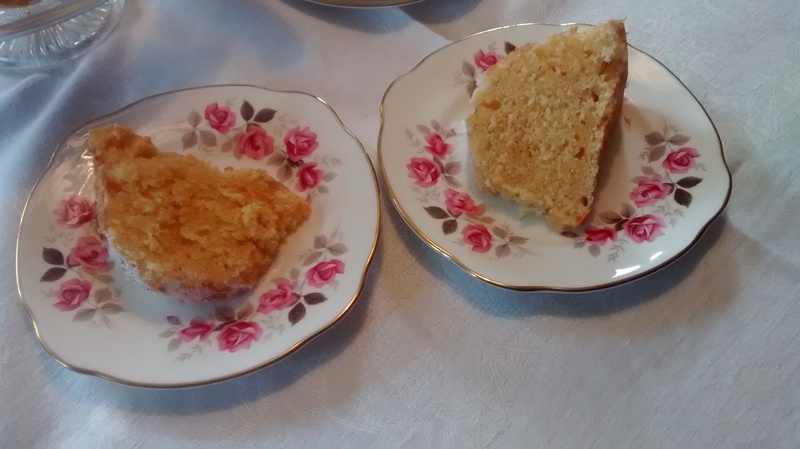 The following cakes have been made using a creamed sponge mixture –using my mother’s friend’s basic recipe for a creamed sponge. In this recipe you weigh the eggs in their shells and then use the same weights of butter (or block margarine), caster sugar and self raising flour. Silver Tin at the front was used. Grease and flour the tin. For this babka, 4 eggs were used. 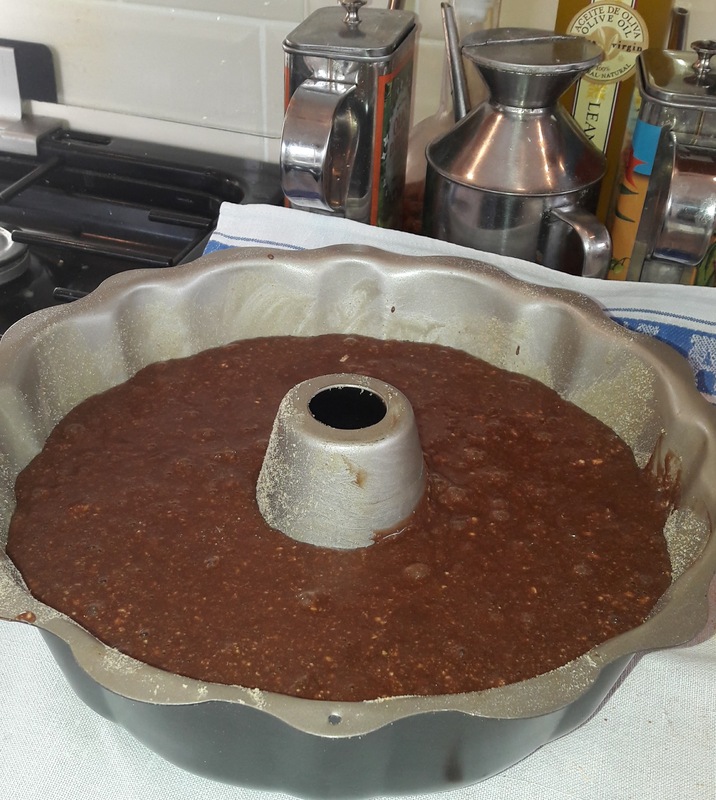 After making the cake mixture, half the mixture was placed in the tin and to the rest 3 tablespoons of cocoa powder was added and lightly folded in. This cocoa mixture was then placed on top of the plain mixture and with a metal spoon lightly mix the two to give a marbling effect. Bake the cake for 35 to 40minutes. 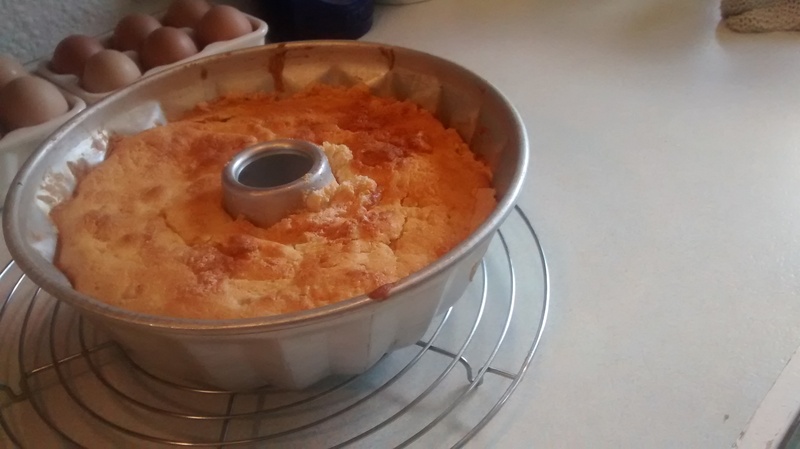 When the cake is ready, leave it to cool completely before turning it out of the tin. 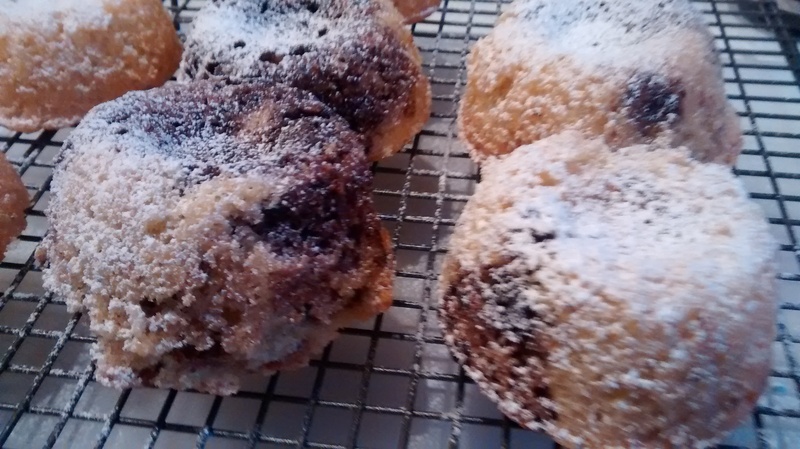 The babka can be dusted with icing sugar or you can use a chocolate glaze and allow this to dribble down the grooves. I bought these tins a few years ago in Lidl. 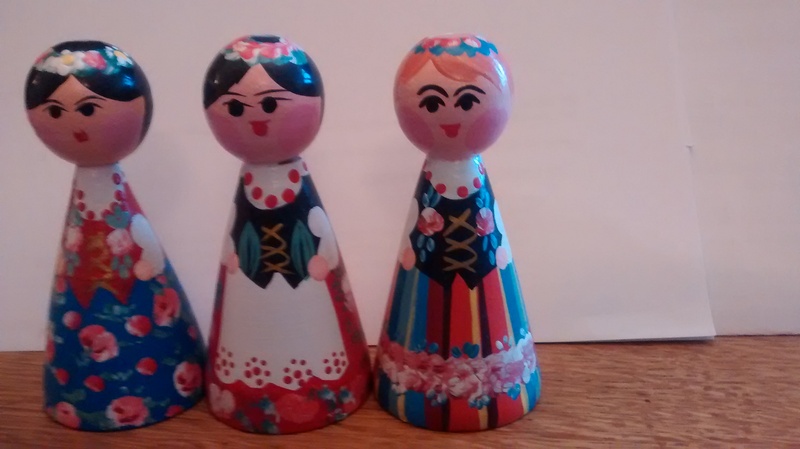 You might be able to find find smaller babka tins like those in the photograph below. (I bought these many years ago in France – sold there as brioche tins). Grease and flour the tins. Bake these in a pre-heated oven a GM4 – 180°C for around 25 minutes. Wait till the cakes are cool before turning them out. You can dust them with icing sugar or drizzle a thin lemon icing over them. I think the size of these makes them ideal for sharing! I bought these small mini bundt tins from Marks & Spencer in January 2016. Bake these in a pre-heated oven at GM4 – 180°C for around 20 minutes. I used a 2 egg mixture with the addition of one and a half tablespoons of cocoa powder for the marbling. Then dust them with icing sugar before serving. Babka is the name of a Polish cake. 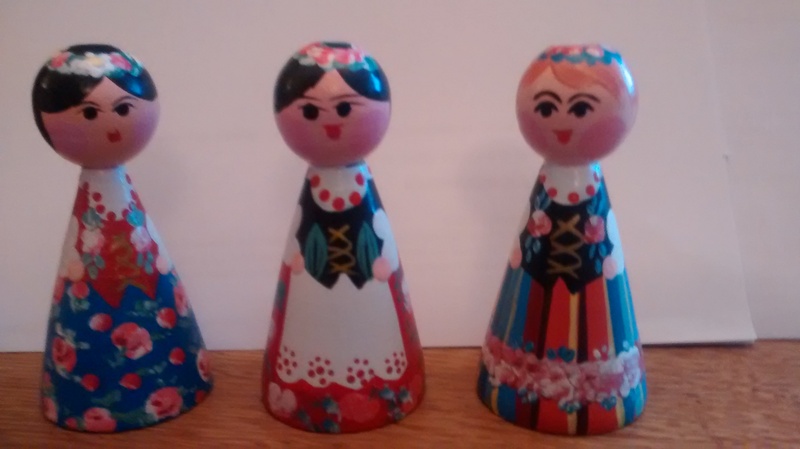 The name means grandmother and it is thought to refer to the the shape of the cake which is round and dumpy or tall and tapered and looks like the full and pleated skirts found in Polish costumes. A yeast babka is a classic Polish cake. It is usually made with the addition of some dried fruits or peel. A yeast babka is traditional for Easter Sunday. 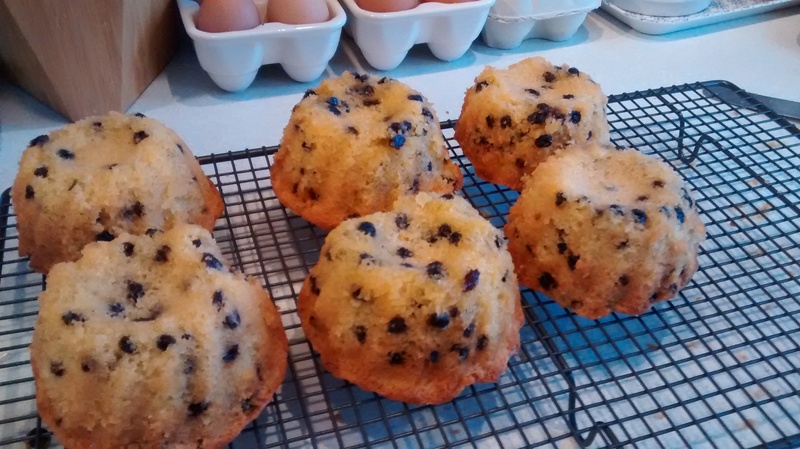 My mother never had much success with making yeast cakes and so abandoned the process. In the past I have tried to make a yeast babka also without much success. 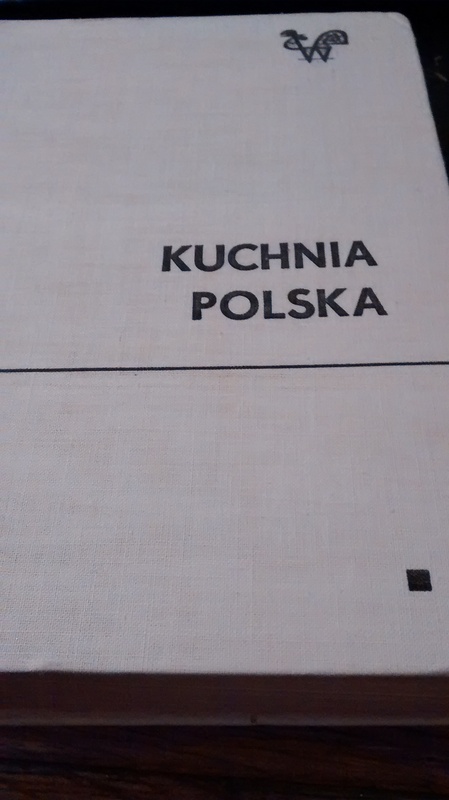 Kuchnia Polska – Polish Kitchen or Polish Cookery – 15th edition published in 1971. I used one of the recipes from this book and the result was wonderful! 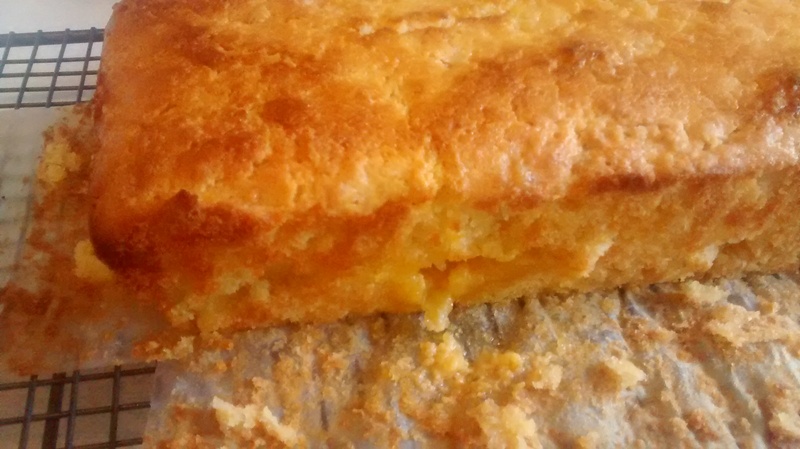 I had been treating this cake as if I was making bread and in fact the technique is quite different. You have to use ordinary plain flour not strong flour. The mixture is a batter – you do not knead it. You have to have lots of patience – the yeast can take hours and hours to rise. The yeast will rise even in a coldish kitchen – it just takes a long time – even overnight or in the fridge. I used dried yeast for this recipe as that is easier for me and nearer to using fresh yeast. I am sure you can adapt this to use the quick action yeast although I have not tried this myself. Mix to gether the yeast and sugar. Add this to the milk and flour. Leave in to bubble and rise to around double its size. Place the egg yolks and the sugar in a bowl and whisk until they are pale and creamy. Add the rest of the flour, the risen starter, the pinch of salt and the drops of vanilla essence and mix it all together. Add the melted butter a little at a time, mixing it in after each addition. Add the raisins or sultanas and mix them well in so you have a unified mixture. 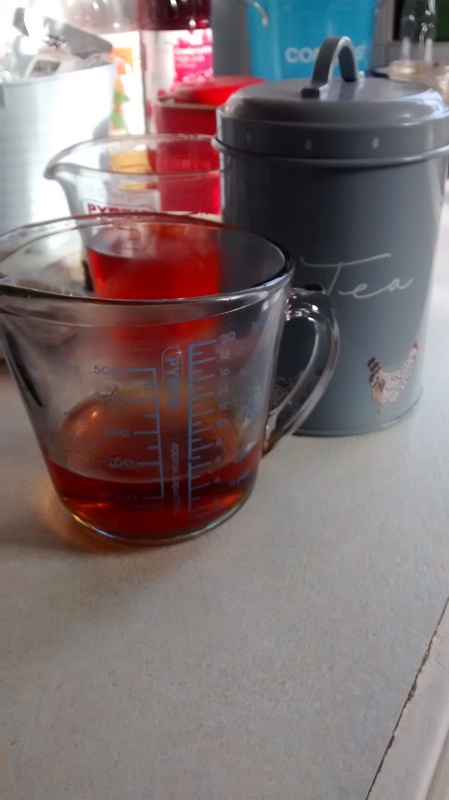 Place the mixture in the prepared tin – it should fill around a 1/3rd of the tin. 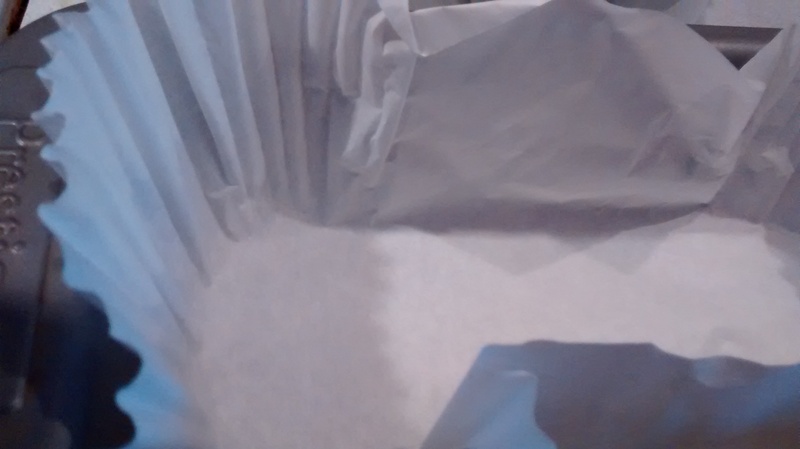 Cover the tin with a clean tea towel and leave the mixture to rise and nearly fill the tin. This can take several hours. Bake in the oven for around 40 to 45 minutes. 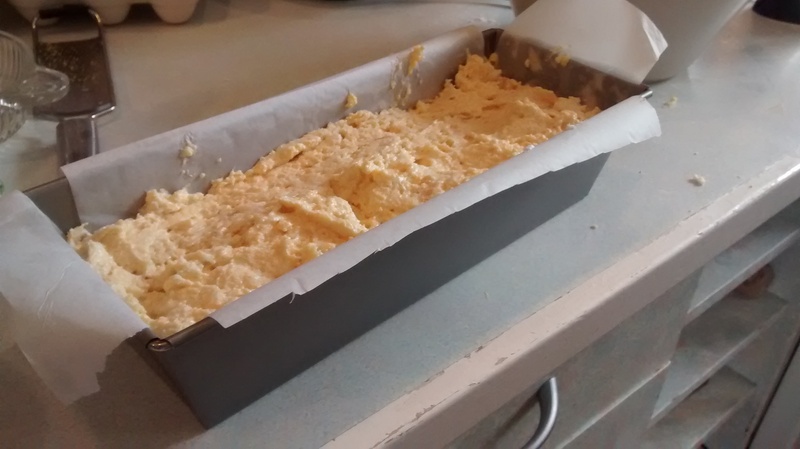 Leave to cool and then carefully remove out of the tin. The tea plates are Greenway Hostess designed by John Russell 1960 – 1979. The babka for Easter is normally glazed with a thin icing made with lemon juice & icing sugar or instead of lemon juice you can use vanilla essence and a little water or you can use rum. Also prior to this glaze you can make a poncz (this word originates from the English word punch) and drizzle this over the babka. 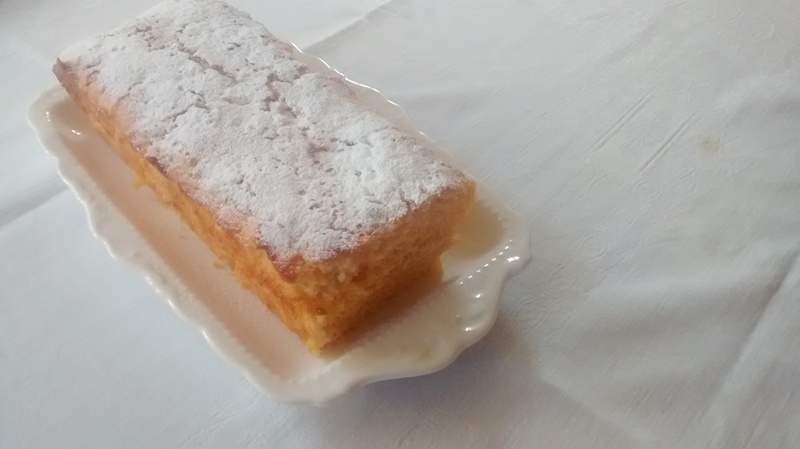 A lemon poncz can be make from the juice of a lemon and around 2 tablespoons of icing sugar. A yeast cake which is fresh will not absorb as much of the liquid poncz, so if you have time you can made this the day before you want add the poncz or wait for several hours at least. 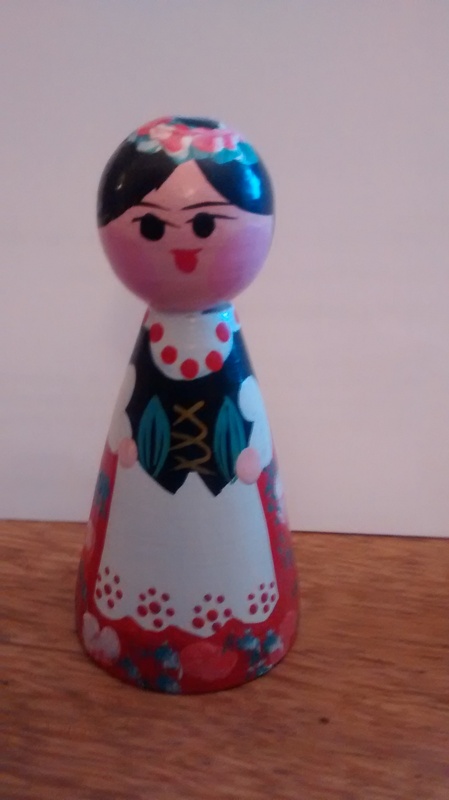 I am hoping to make a yeast babka for Easter with a glaze and will include photos of this in my post for Easter. Babka is the name of a Polish cake. 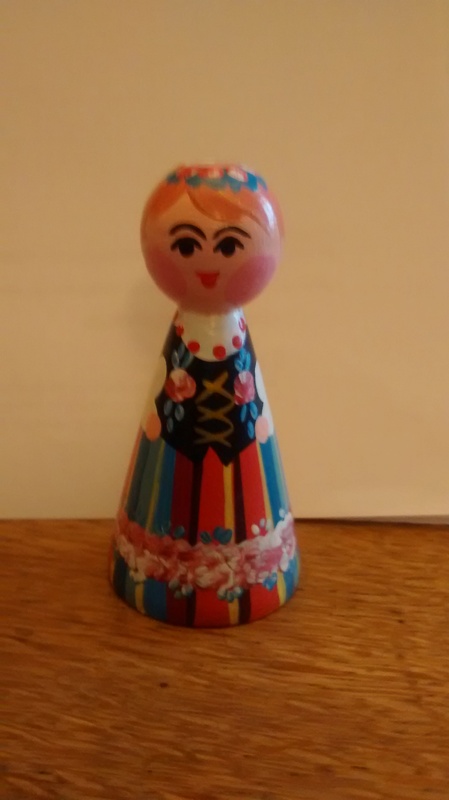 Babka means grandmother and refers to the round dumpy shape reminiscent of an older lady wearing a long full skirt as is traditional in many Polish folk costumes. 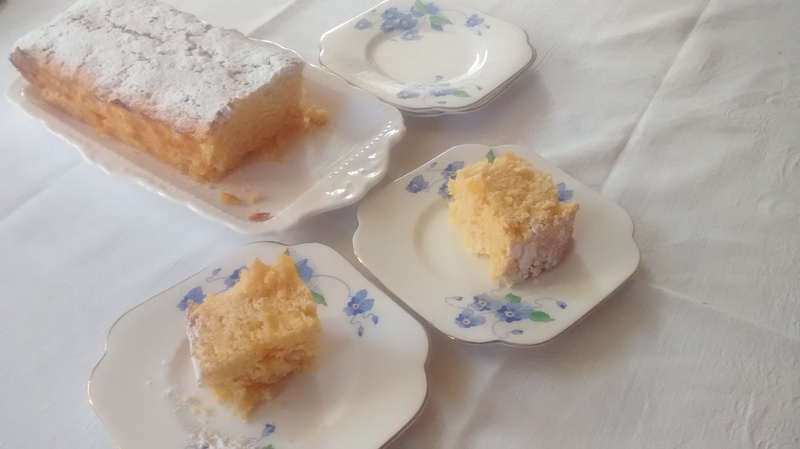 There are references to this cake in Poland in the early 18 century. The early cakes will have been yeast cakes. 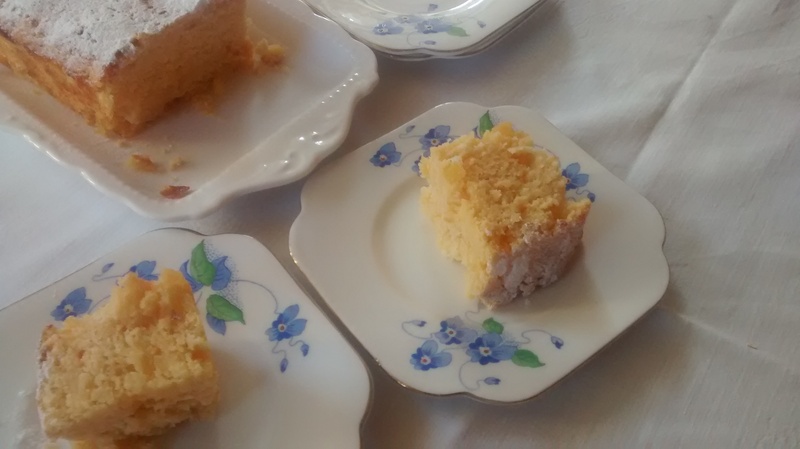 Later cakes were creamed sponge cakes and then marbled (usually with cocoa powder) cakes became very popular. 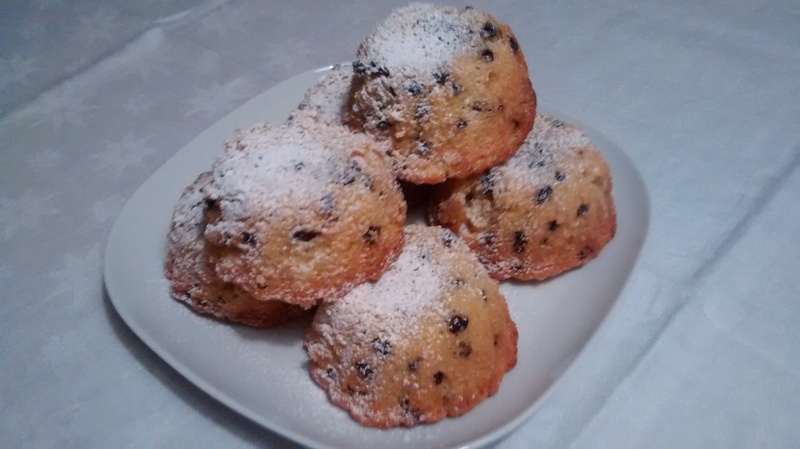 Yeast cakes are glazed with either warmed honey, a sugar and lemon glaze or poncz (derived from the English word – punch) which is a sweetened syrup made with tea and rum. At Easter a yeast babka is very traditional and it would also be covered in a thin icing glaze. A creamed sponge babka can be made with wheat flour or a mixture of potato flour and wheat flour. Dried fruit such as currants, sultanas, raisins or candied peel can be added – just small amounts – this is not a heavy fruit cake! The marbled cakes are often coated with a runny chocolate icing which is allowed to run down from the top. In other parts of Europe there are similar cakes such as Gugelhopf or Kugelhopf in southern Germany, Austria and Switzerland and Bundkuchen in Northern Germany. In Italy there is the panetonne – the name for this in Polish is włoska babka which means Italian babka. 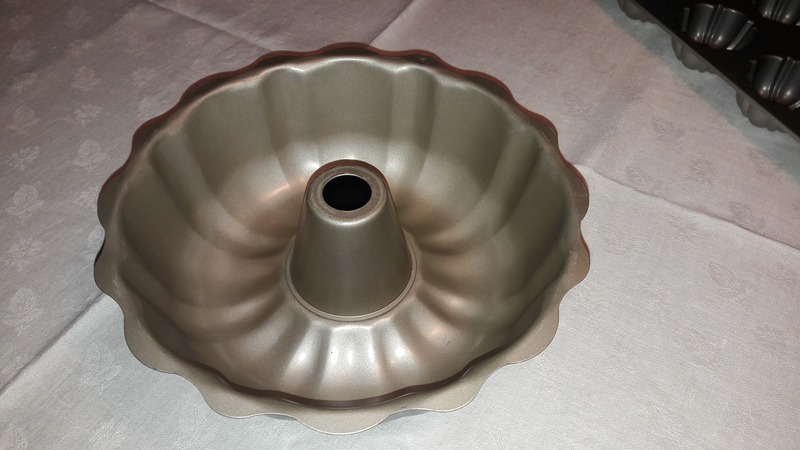 In the 1950s Nordic Ware in the USA produced a tin which they trademarked as a Bundt tin. It is thought the name comes from a Bundkuchen – a cake for a large gathering in Northern Germany. 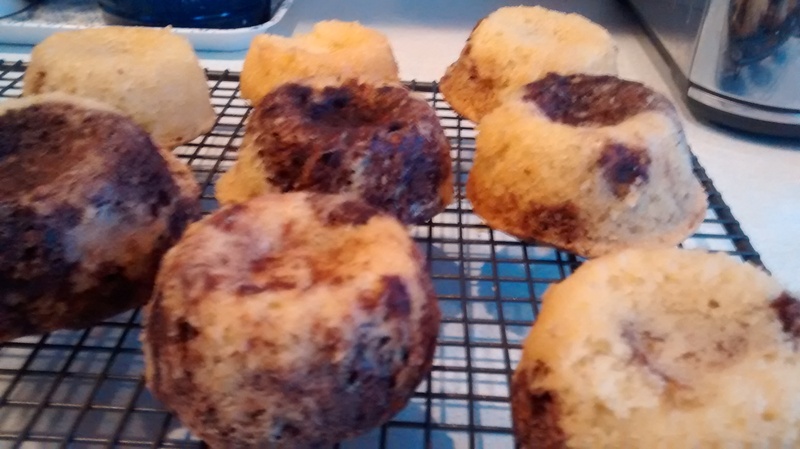 Babecki – made in a new tin from Marks & Spencer – which they call a 12 cup mini Bundt tray. Dry babka will soak up more liquid than a freshly baked one – so if you are making this it is better to use cake at least a day old. The savarin was invented in Paris in 1844 and was inspired by the baba au rhum but it is large cake made in a circular(ring) tin. In the centre it usually has fruit in syrup and whipped cream (this is not used in Polish cookery). Future posts are coming up shortly with recipes for the various types of babka – look out for these!